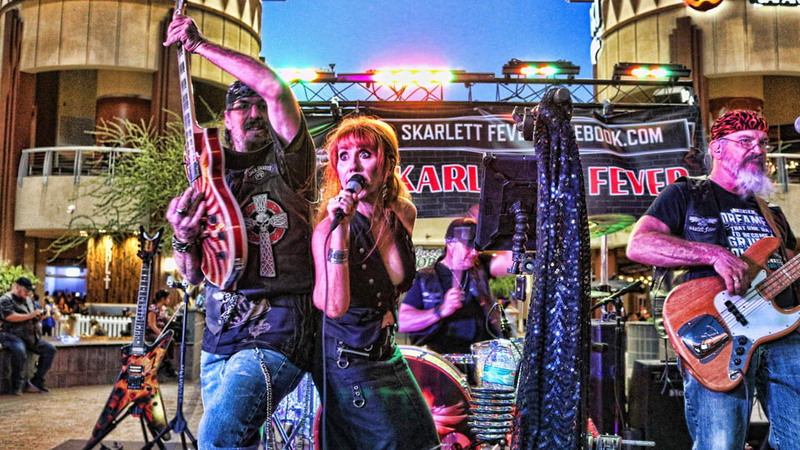 Enjoy Live Music with Skarlett Fever From 8pm – 12am. Enjoy Live Music with Ultra Violet From 7pm – 10pm. 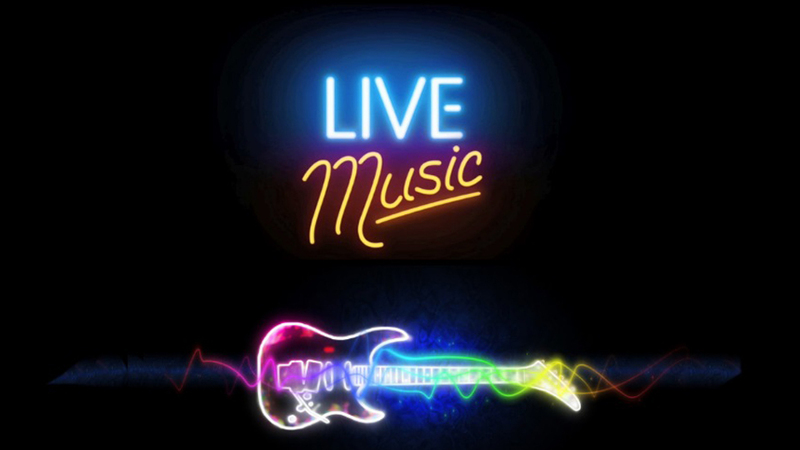 Enjoy Live Music with 3rd Rock Band From 8pm – 12pm. Enjoy Live Music with 3rd Rock Band From 7pm – 10pm. 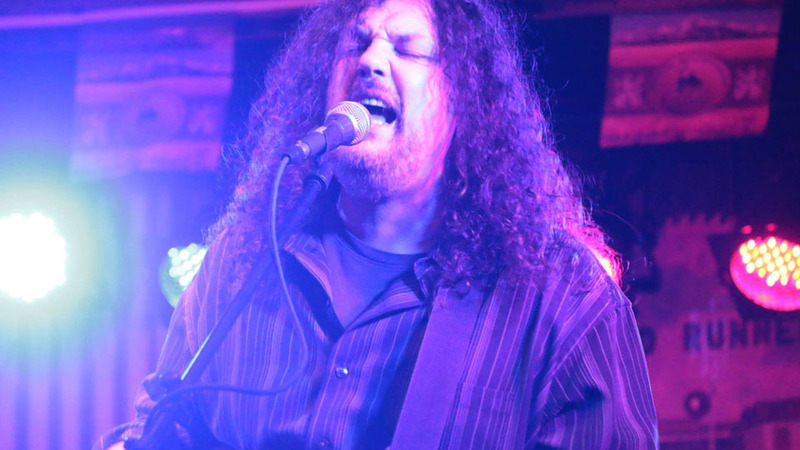 Enjoy Live Music with Bobby Chandler From 8pm – 12pm. Enjoy Live Music with Direct Connection From 8pm – 12pm. 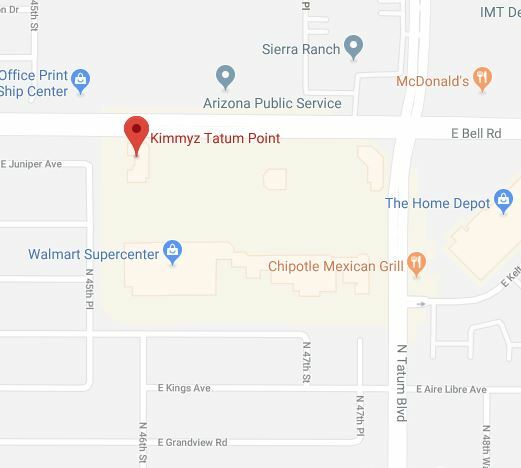 Halloween Party at Tatum Point and Live Music with Wabbit Season + Costume Contest! Win $$$ For Best Costume!